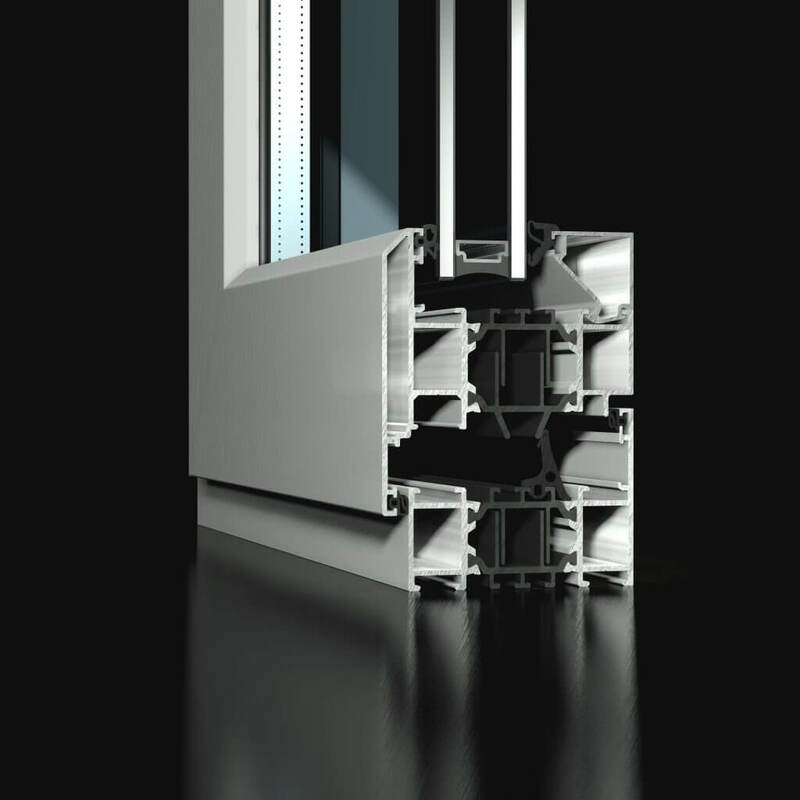 The enhanced engineered design of the ST70 window and its use of a treble chambered polyamide assembled system, delivers a high-energy, thermally efficient solution to meet your project requirements. 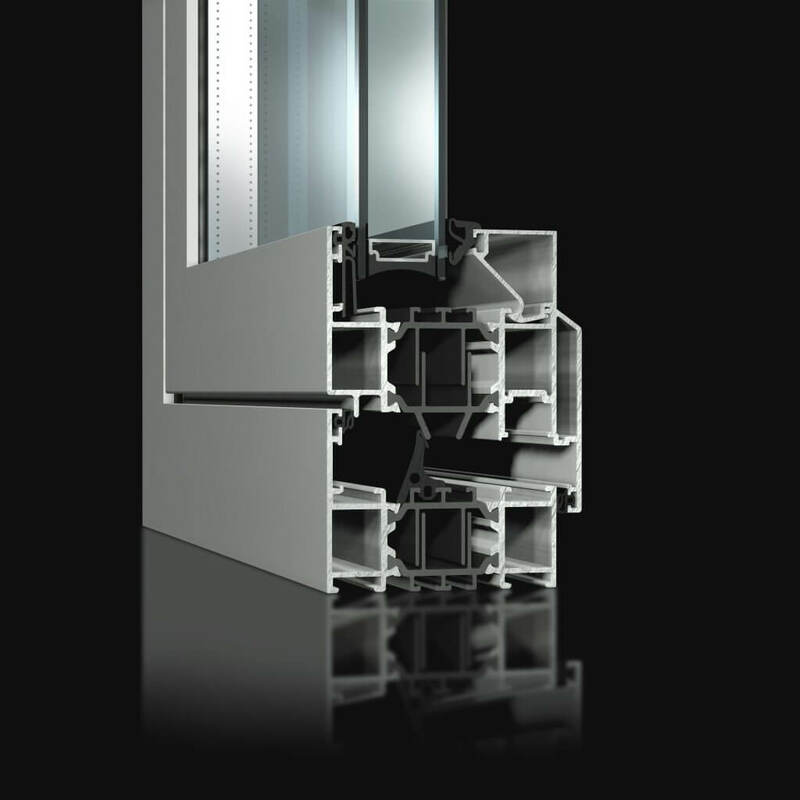 The ST70 window system incorporates a wide variety of styles to meet any project requirements. These include tilt and turn, casement, bead in/out, open In/out, hopper or parallel sash. All styles include multipoint locking for added security. The versatility of the locking system allows a design team to incorporate extra-large sashes into a façade or window. 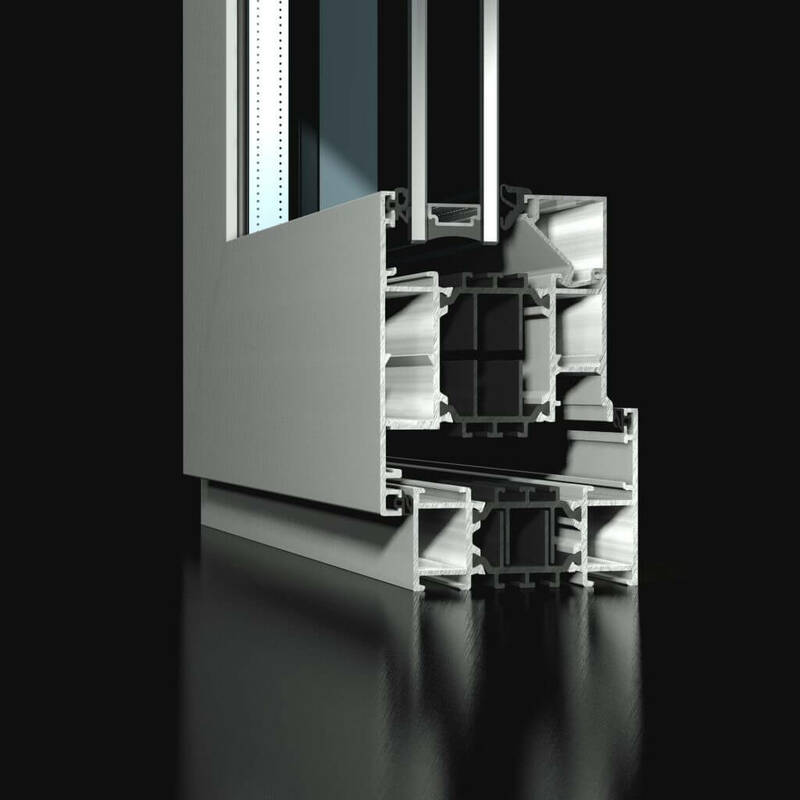 With a glazing variance of 28-42mm, double or triple-glazed units can be incorporated to achieve a high level thermal and acoustic efficiency. The ST70 Window can provide a cost-effective option for many projects in the Commercial, Residential and Educational sectors. Through the use of interchangeable components within the ST window range such as cast aluminium corner and transom cleats, in situ chevrons and gaskets, ensures an increase in speed of fabrication and assembly whilst reducing stock levels and wastage.